Manyeleti Game Reserve is easily accesible by plane. 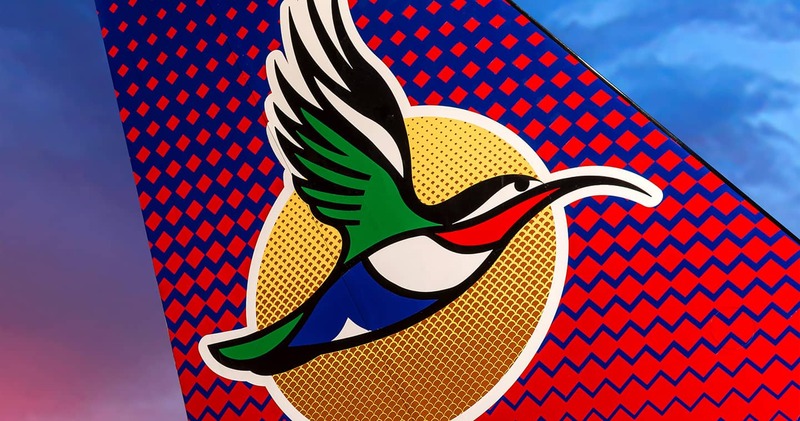 Daily flights are available from Johannesburg OR Tambo International Airport to Hoedspruit Eastgate Airport. 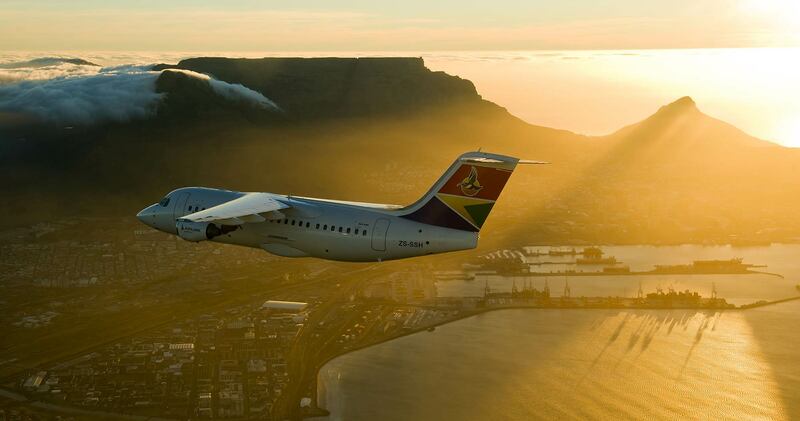 Flights from Cape Town Airport are available on Tuesdays, Thursdays and Sundays. From Hoedspruit you can get to any lodge in the Manyeleti Game Reserve by rental car or road transfer. Besides a civil airport, Hoedspruit also is a South African Air Force airbase. It hosts the 19 SAAF transport/utility helicopter squadron. Hoedspruit also was an emergency landing site for the Space Shuttle. We hope you have found all information needed to decide that Manyeleti Game Reserve is the perfect place for your next travel adventure. Still have questions? Or maybe you would like some more specific information about the different lodges? Please fill in the contact form and we will get back to you soon!